Reading and correctly interpreting the body language of dogs is among the most fascinating, and at the same time most difficult, aspects of dog keeping. 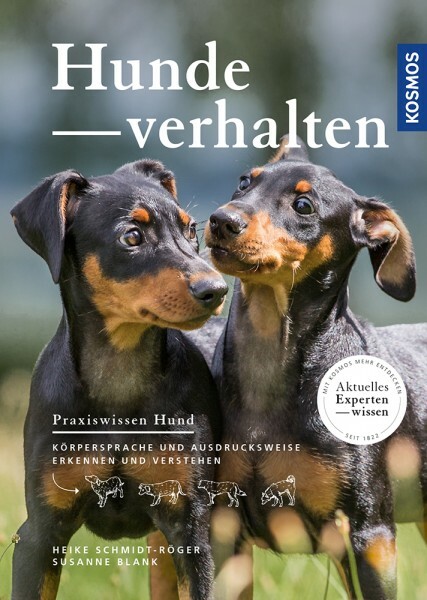 This book explains very vividly the components of this behavioural puzzle, how you confidently identify and interpret body language, and how behaviours change over the course of a dog’s life. The owner learns to understand his dog and to react correctly in every situation. Heike Schmidt-Rögeris a journalist, author and photographer. She grew up with dogs and cannot envision life without them. Good communication between human and dog, and understanding the animal are important to her. She therefore continues to educate herself about dog behavior.